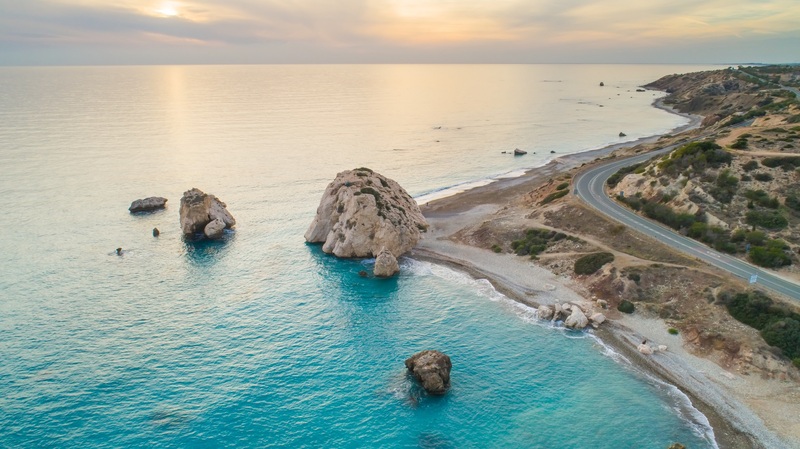 Between Paphos and Pissouri lies the famous rock "Petra tou Romiou", which in Greek mythology refers to Aphrodite’s birthplace. The sheer natural beauty of the area and the legendary myth attached to it makes it a popular destination. 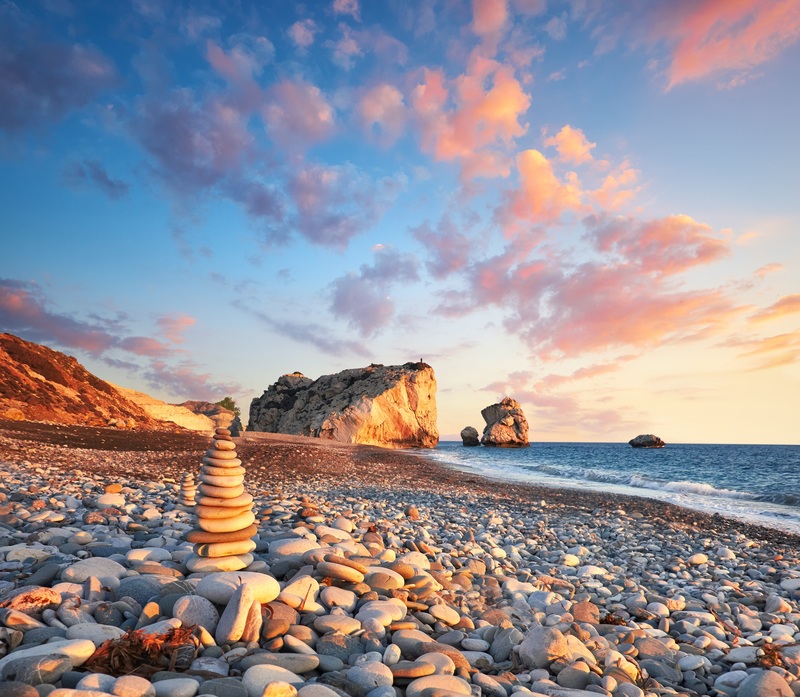 Located just 25 minutes drive from the Louis Paphos Breeze, a visit to Petra tou Romiou offers a great opportunity to explore the beautiful coastline south east of Paphos. 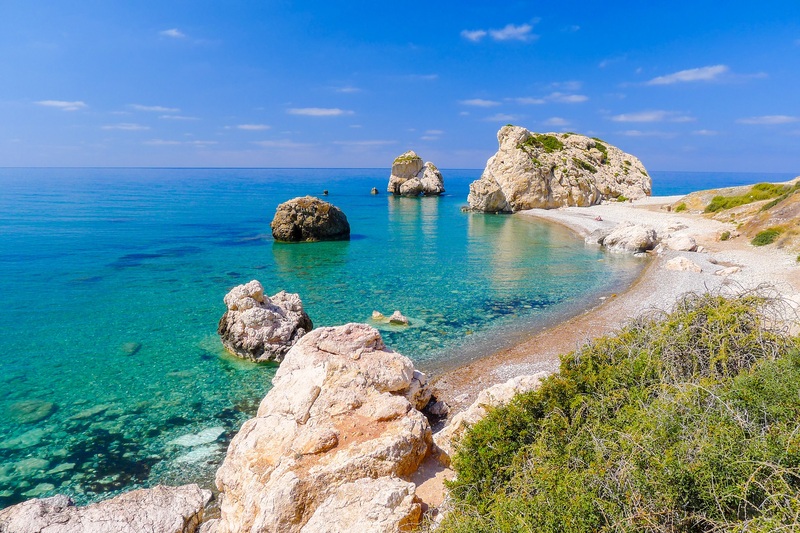 The Greek goddess of love rose from the sea at Petra tou Romiou and grew up in Paphos which became the centre of her cult. 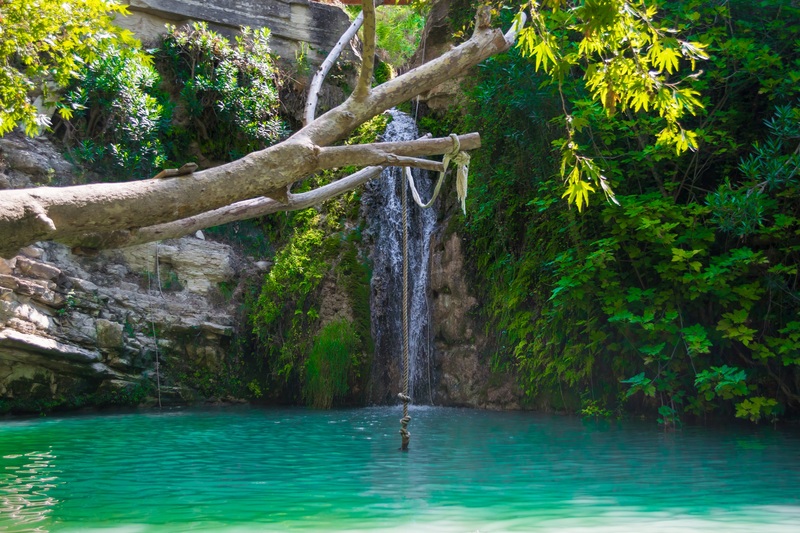 According to the legend, visitors who swim around Aphrodite’s Rock three times will be blessed with eternal youth. 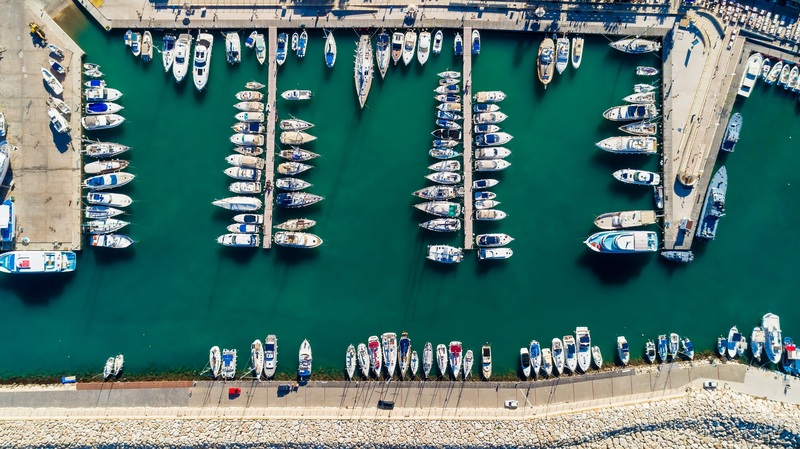 During your stay at the Louis Paphos Breeze hotel treat yourself to a day trip to the breathtaking Akamas Peninsula situated on the north-western tip of Cyprus. 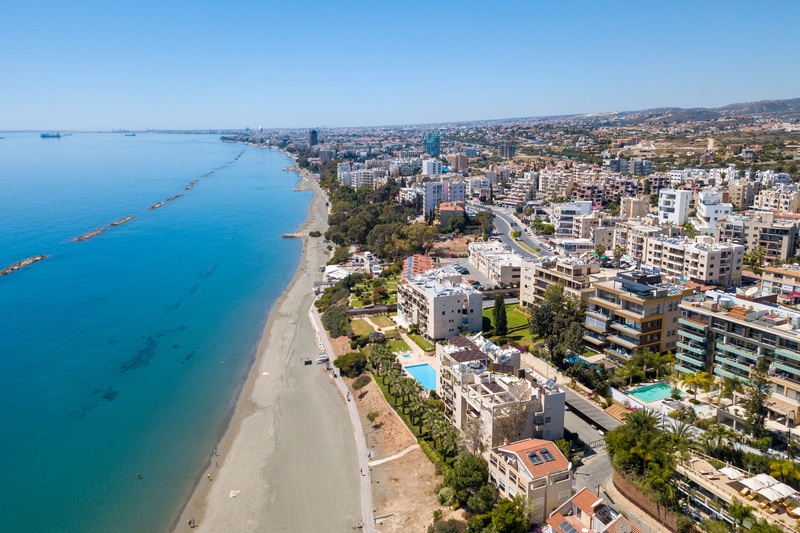 The unspoilt coastline which leads from Paphos to Akamas boasts rugged landscapes, amazing rock formations, secluded sandy bays and spectacular promontories overlooking the Mediterranean Sea. 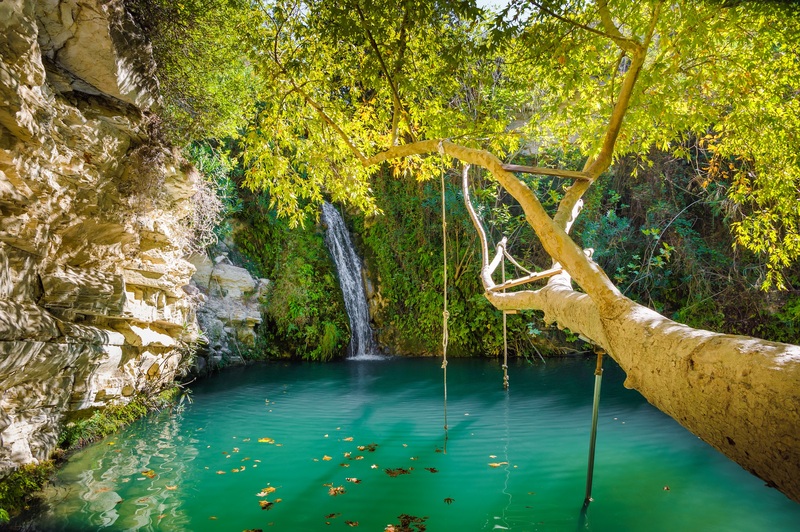 It offers excellent hiking spots and is ideal for wildlife and wild flora spotting. 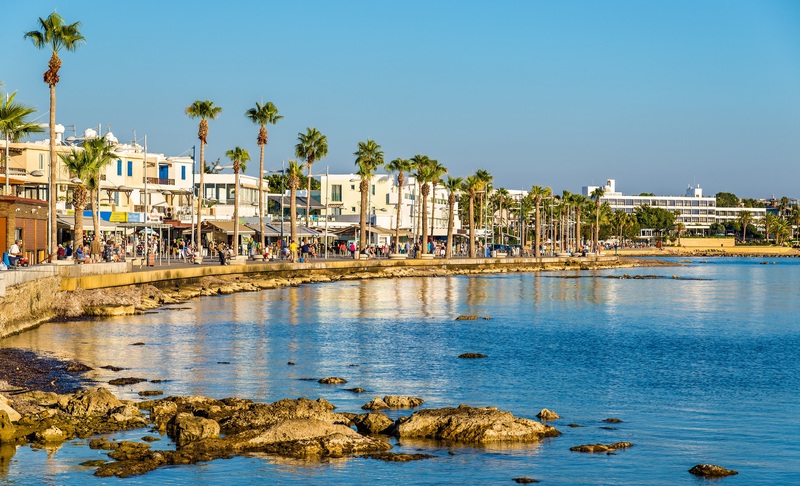 When at Kato Paphos, take the time to explore the superb fort that overlooks the charming fishing harbour. 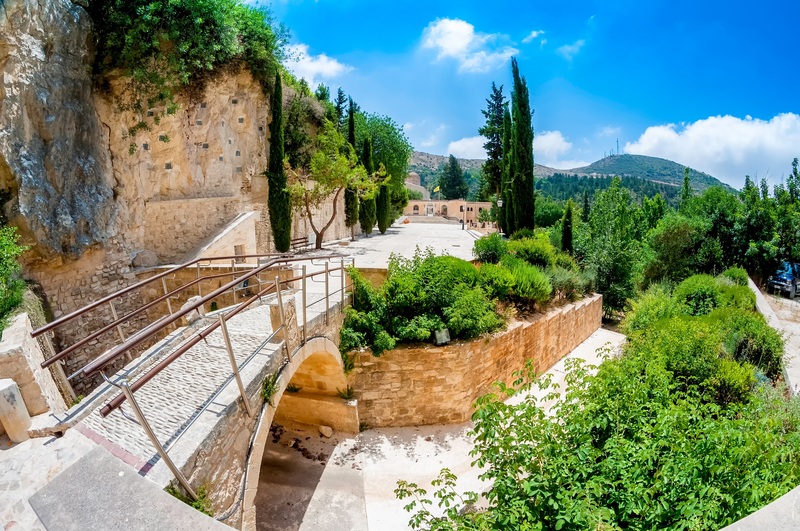 Firstly built during the Byzantine period, this listed building went through a succession of transformations and knew many uses as a prison, a fortress or a salt warehouse during British occupation. 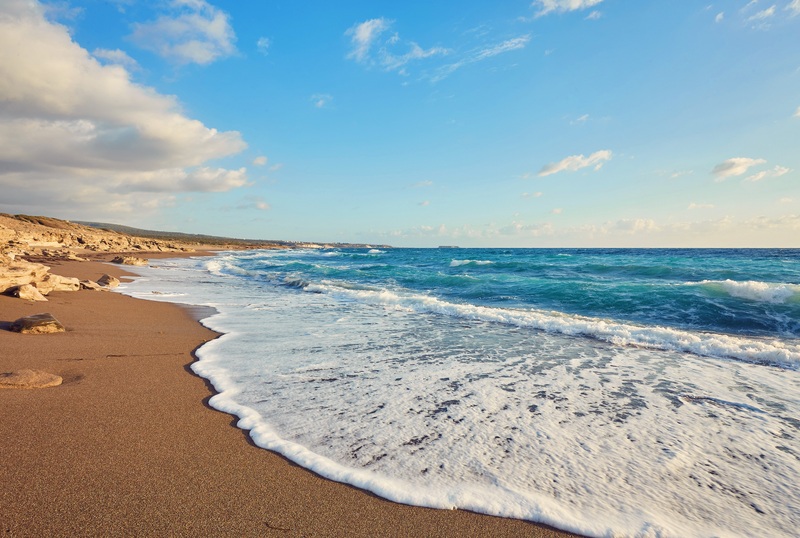 Every September it hosts Cyprus’s annual opera festival.